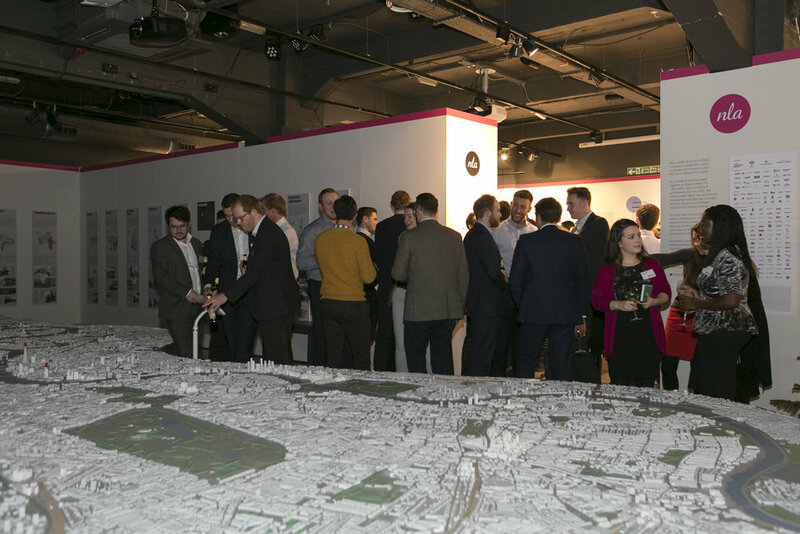 Yada joined NLA, Gardiner & Theobald, BuroFour, Urban Design London for an evening of drinks and mince pies and networking as part of the NLA NextGen programme, celebrating two years of the programme and an ever expanding network of young professionals. NextGen is an NLA initiative which identifies and supports young talent within the industry, and champions the professional development of the built environment’s future leaders. 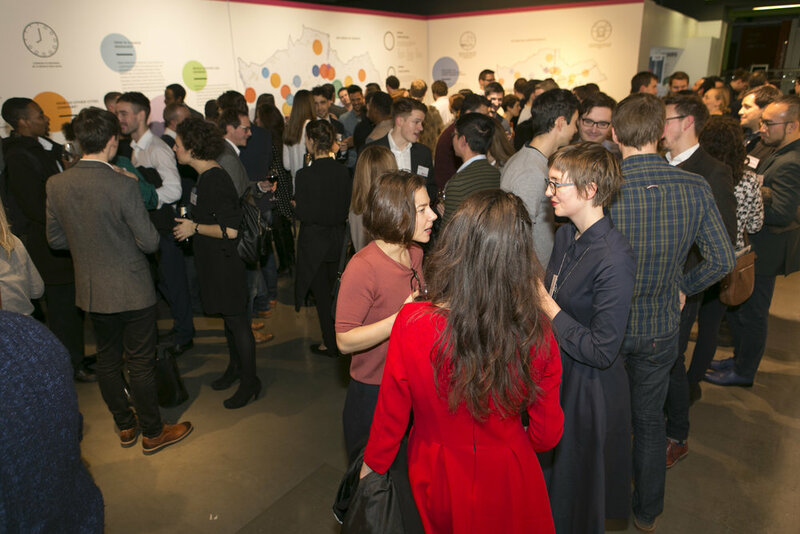 The NLA invited 100 Yada individuals to attend this festive networking event and we were delighted to offer it to our continuing expanding mailing list. 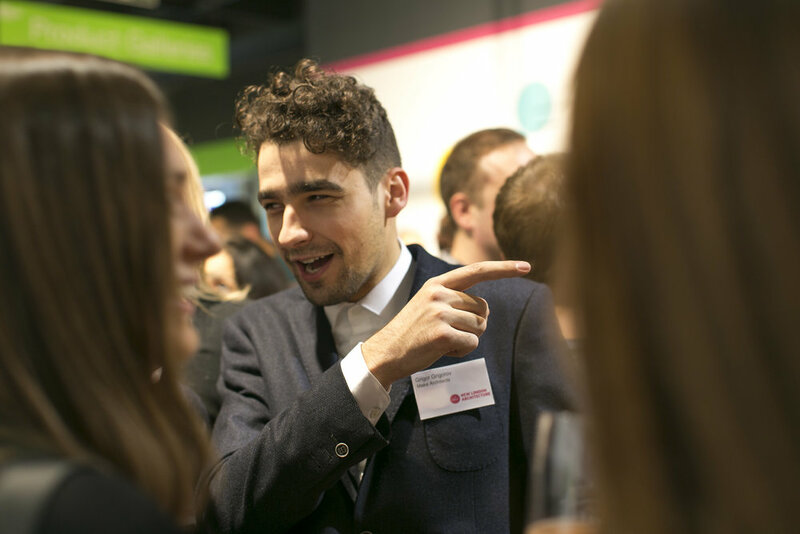 NLA support all like-minded initiatives and look to collaborate wherever possible, broadening the network so that young professionals have the opportunity to meet more those working across the industry. For more information on how to get more involved in NLA NextGen please visit the NLA website or get in touch with Lucie Murray, Senior Programme Curator here.